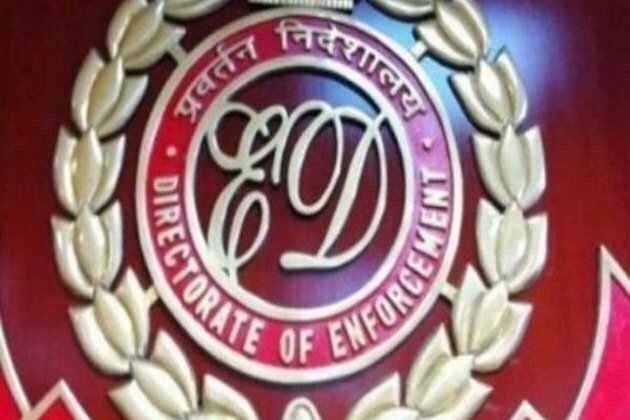 New Delhi, (India), Dec 4, (ANI): The Enforcement Directorate (ED) on Tuesday attached around Rs. 117.09 crore movable and immovable properties of M/S Prakash industries under Prevention of Money Laundering Act (PMLA), 2002 in connection with the allocation of coal block on Tuesday. A press release from the Enforcement Directorate read, "It was found that the proceeds of crime had been generated and used in the continuous expansion related to manufacturing activities, therefore the value of Rs. 117.09 crore was attached in the form of movable and immovable properties of the company under the provisions of Prevention of Money Laundering Act, 2002." The investigation by the Enforcement Directorate revealed that Prakash Industries filed a false declaration with the Bombay Stock Exchange (BSE) on November 17, 2007, while the coal block was actually allocated on February 2, 2008 jointly to M/s Prakash Industries and M/s Ispat Power Ltd. The financial watchdog, in its statement, further added that as a result of this false declaration the shares of M/s Prakash Industries recorded an astronomical rise in their value. "At one point in time i.e. on April 2, 2007, the share price was Rs. 31 per share whereas on January 4, 2008, the share price was Rs. 351 per share," the ED said. An investigation by the ED revealed that the company in order to encash the artificially created rise in their share value issued 62,50,000 preferential shares on a premium of Rs.180 per share and sold these shares to five selected companies and in the process generated Rs. 118.75 crores in the form of share capital. In 2014, the Central Bureau of Investigation (CBI) had filed an FIR against the company alleging that it had applied to the Ministry of Coal for a CX allocation of coal block. In the application, it was found that the net worth details were false.